A Peek at the Fun: This cute and easy teacher gift idea is an easy way to give your teacher lotion or other great bath and body products. 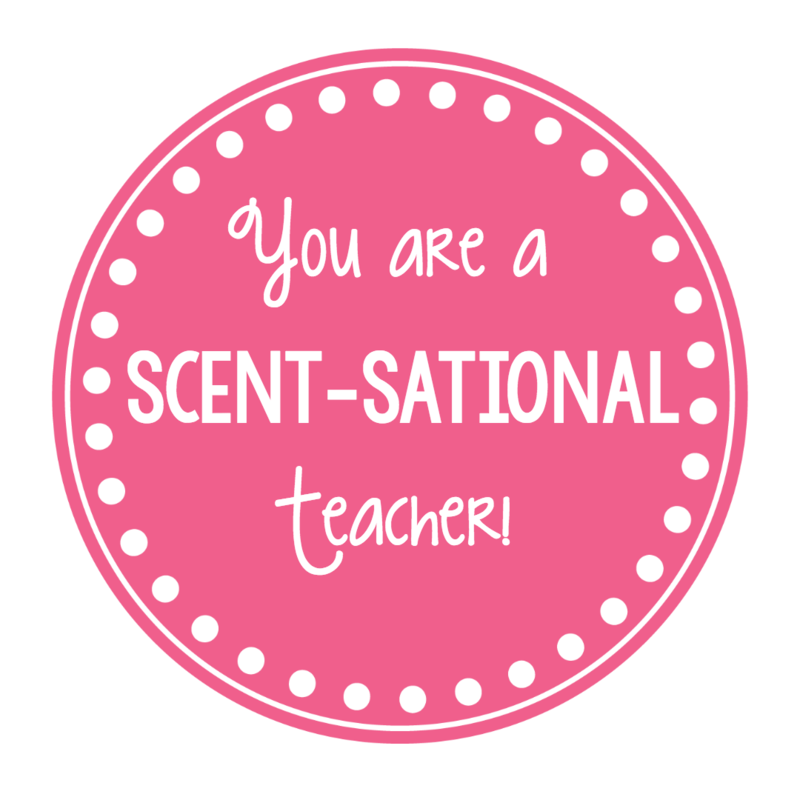 When you add this “You are a Scentsational Teacher” tag to a favorite scent or gift basket, you’ve got a great teacher appreciation gift. Danetta’s always had an obsession with bath and body products (she has a TON) and it’s rubbed off on Amber. 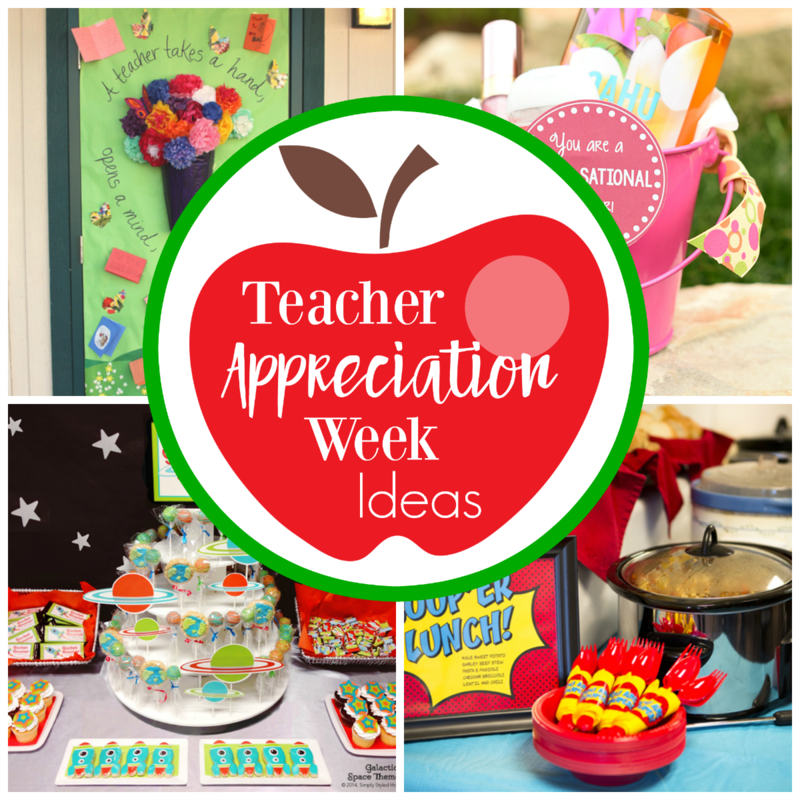 So when teacher appreciation rolls around, the idea of getting some yummy lotion or a candle or something else that smells great is irresistible to us! All you need to do to pull together this cute and easy teacher appreciation gift is grab something bath and body (could be a single lotion, could be a whole gift basket-that’s totally up to you) and add this fun tag that says “You’re a Scent-sational Teacher!) and you have the cutest gift idea! She’s going to love it! It’s that fun?! 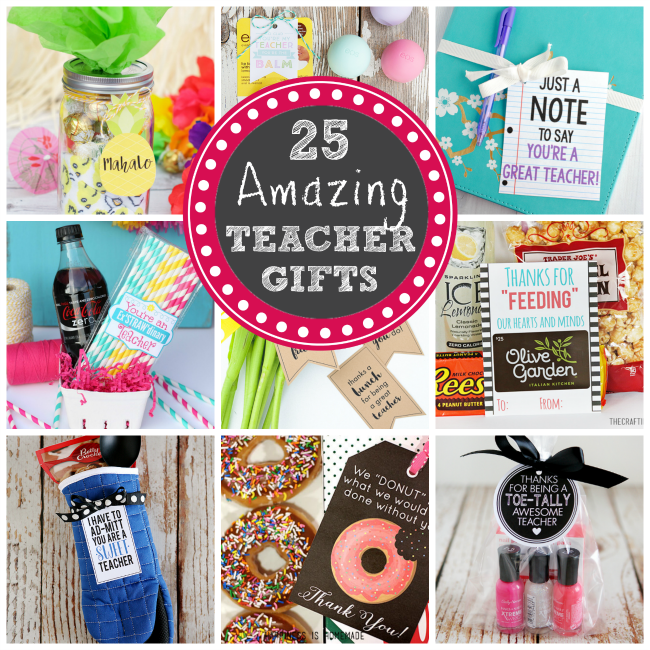 And if you’re looking for other great teacher gifts, here are some fun idea! But for now, let’s take a look at this one! This is so easy to put together. We used double stick tape to add the tag. 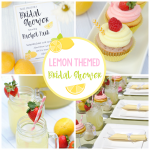 You could also add it with a cute ribbon. 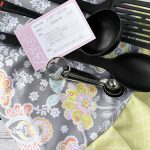 Or, if you’re doing the basket, tie a bow around the basket and add the tag. So simple! Or, here’s a PDF with 6 tags on it already. You can just print it if that’s the easiest. Have FUN giving this cute teacher gift!